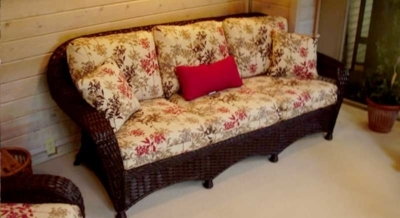 Looking for the perfect indoor rattan sunroom furniture? Visit our showroom in Huntington, Indiana to view our selection of rattan furniture to create the perfect indoor oasis. 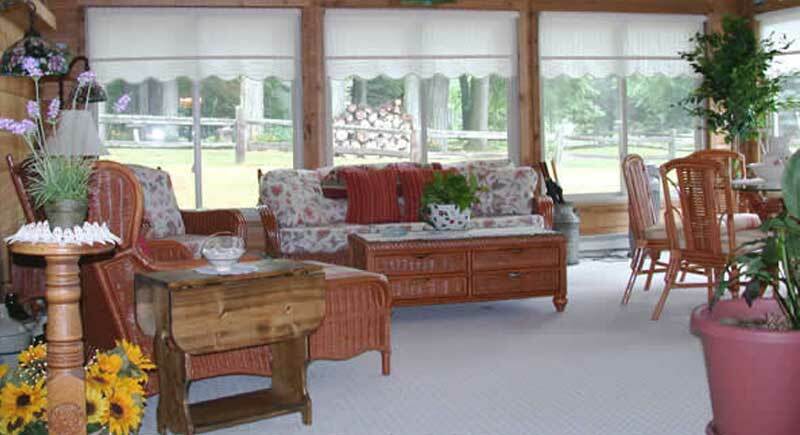 Once you build the perfect sunroom or room addition, you must ensure that you furnish it with just as much attention to detail. 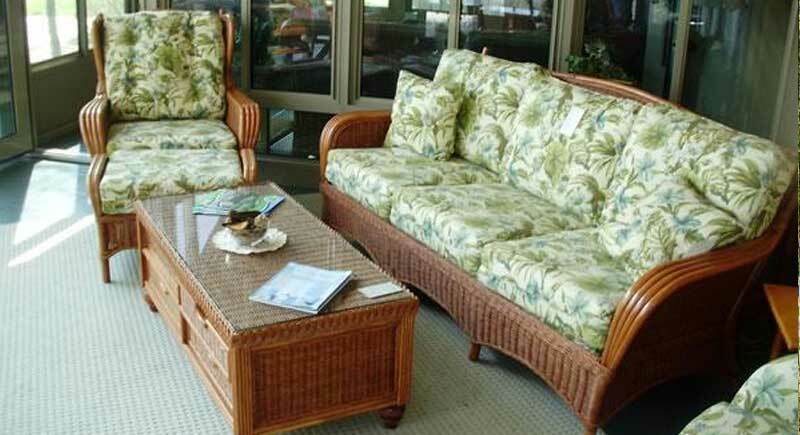 A sunroom is a casual room and the right casual furniture extends that feeling of relaxation and enjoyment. That’s why we carry Classic Rattan brand furniture. 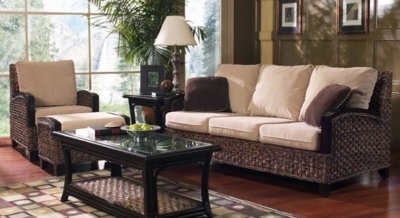 It is the perfect addition to any indoor living area, not only because it looks great, but because of the way it is manufactured to be long-lasting and comfortable. 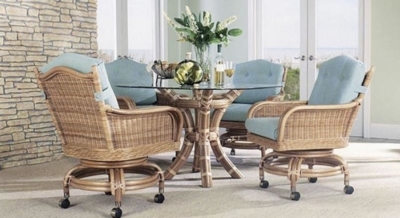 Rattan furniture provides that beautiful outdoor look, without the susceptibility to extreme and quick damage from harsh elements, making it the perfect candidate for outdoor living areas or indoor sunroom furniture. 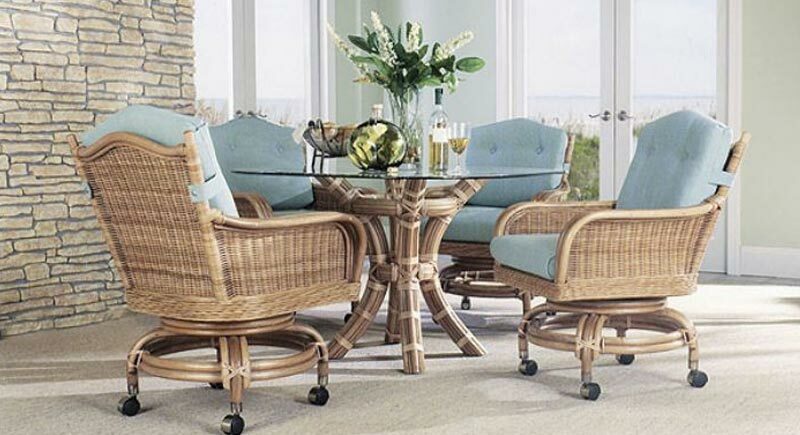 Rattan furniture is extremely popular and is sure to turn heads at your next gathering. Visit W.A. Zimmer in Huntington, IN today. We’re just a short drive from Fort Wayne, Bluffton, Warsaw, and surrounding areas. 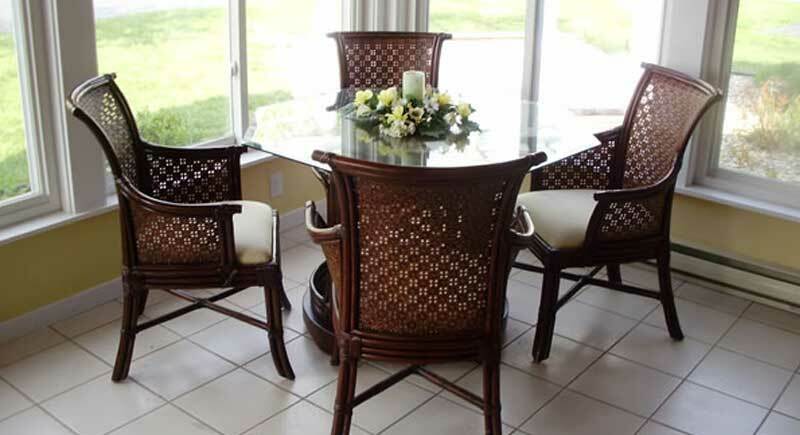 Our showroom offers a great selection of quality rattan furniture where you can discover the furniture that fits your body and lifestyle. 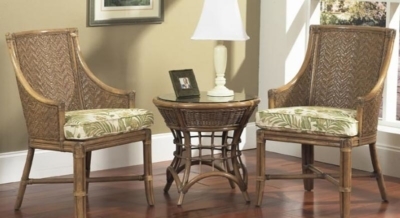 Sit, relax, look at samples and order the frame style and color you love. 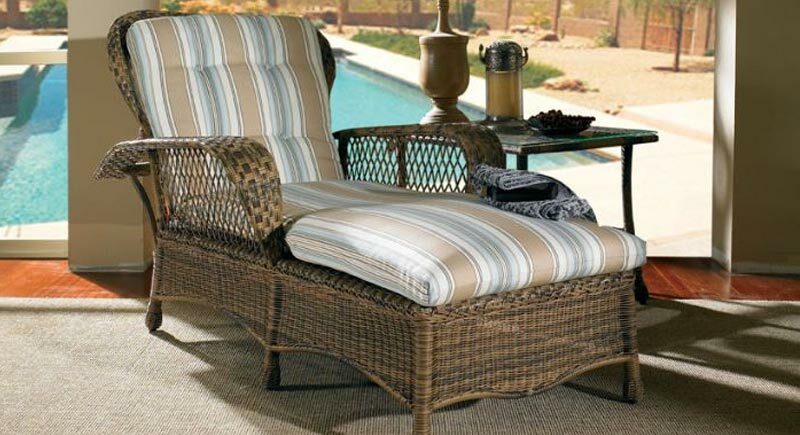 Customize your fabric to give you the oasis of your dreams. Now offering poly and aluminum sunroom and patio furniture.